Seven years ago we recognized this changing consumer perception, and worked with our can supplier – Silgan Containers – to begin the required research and capital investment to transition their coating technology to use Non-BPA can liners. Although this was not required by our customers, we have been in the process of transitioning our canned products to Non-BPA can liners since 2013, at a cost differential of roughly 2-3% above com­mercial rate. This has not been reflected in our cost to our custom­ers, as we believed that this was the right direction, even if not re­quired in commercial practice. Because we were able to begin this transition a num­ber of years ago, with the limited exception of a small number of items (noted be­low) we have transitioned to Non-BPA can liners for our retail customers the last two production years – and will continue this transition with the new season in all items. Although this informa­tion will be provided at a general level, we believe the consumer will want to be informed in their ability to find products that are packaged with Non-BPA can liners. We will support this consumer requirement by providing designation on our cans reflecting the “Non-BPA Can Liner”. And again, although this is initially a California issue, we believe that concern will gain traction with consumers on a national basis. 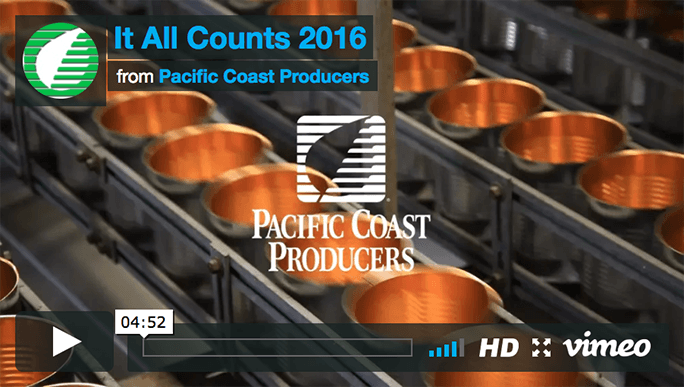 Pacific Coast Producers can guarantee that ALL new production of Foodservice cans during the summer of 2016 will have non-BPA can linings. Also, our single serve plastic bowls have always been made with materials that do not utilize BPA. The Foodservice carryover product that we have on hand at this time will be used throughout our customer base from this point until we have used up these last cases. PCP expects to be shipping our Non BPA Foodservice sized canned fruits and tomatoes as soon as August 20th, 2016 and becoming fully non BPA for all shipments of all Food­service products on or around February 20, 2017. We continue to have confidence – and have scientific support – that canned foods provide excellent value and food choice for fruits and tomatoes to our consumers. And we also have confidence that our products are packaged in a manner to provide optimum quality, safety and nutritional value, often exceeding that provided by fresh produce. But as noted above, what matters is not our opinion, but that of the consumer. Our intent in reaching out to you is that you know that we fully understand our obligation as your supplier to ultimately provide you what your customer wants – and we believe we have taken the right steps to fulfill this obligation. Steam Peeling Is Now Available! Our steam peeling capability allows our customers to become National Brand Equivalent by making it possible to state 100% steam peeled on the face of all private brand labels. Ahead of the 2011 season, the tomato team from our Woodland plant purchased and installed our first tomato steam peeler from Italy. Since the Italians have been peeling tomatoes by steam for centuries, this seemed like our best option! The first peeler is capable of 60 tons per hour (96,000 15oz cans or 14,000 #10 cans per hour), which is 20 tons more than other methods of peeling. With our growing organic pack and customer request for this type of peeling method, we purchased our second steam peeler in preparation for our 2012 season. This second peeler can also handle 60 tons of tomatoes per hour. The Buscetto (2011) was built in Naples and the Navatta (2012) is from Parma. The peelers are engineered to quickly and effectively steam peel our tomatoes. We will be adding one more peeler to ensure we are able to steam peel almost 100% of our Retail packs. 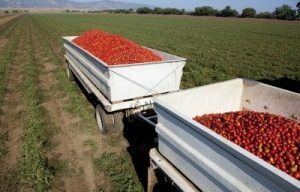 The leading canned tomato brand is aggressively touting steam peeling versus lye and spending a good amount of media money to get this word out to consumers. This could be your response—add a 100% Steam Peeled logo to your labels. 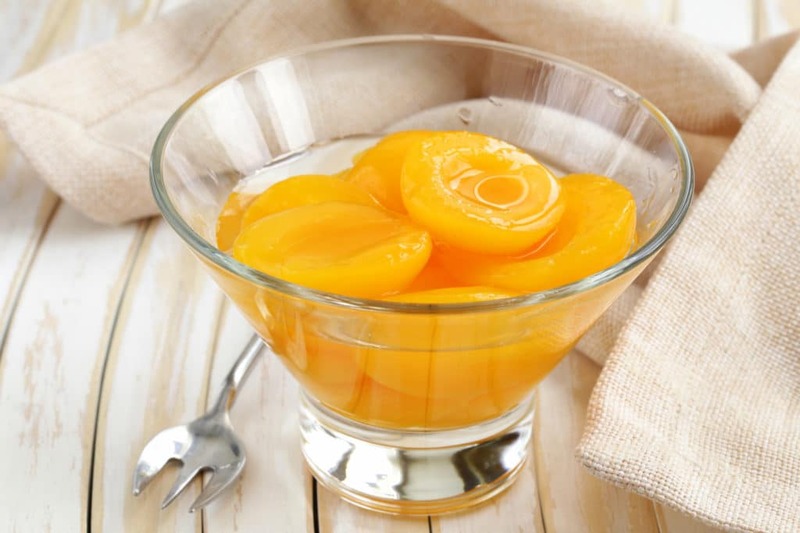 To stabilize raw product with demand, we believe we need an additional 1,000 acres of peach ground over the next four years, which equates to about 20,000 tons of raw product. Land costs in the state of California are reaching record highs, so acquiring affordable land is becoming more difficult. In the spring of 2015 we planted approximately 15 acres of new ground near our Oroville Fruit Plant and now own 125 acres of land. We have planted 60,000 trees on this land. The various new orchards were planted from June of 2015 to April of 2016 and we should see first production in late July of 2017. In their first year of production we hope to see around 5-8 tons per acre. PCP Peach growers are also assisting by planting more trees on their land as well. This will cover the 1,000 acres needed. How do canned foods impact the environment? 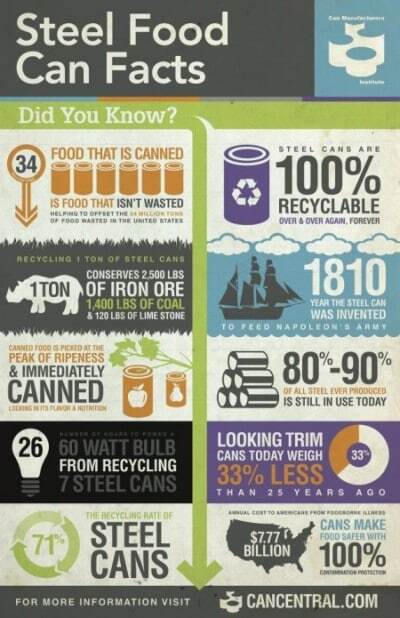 Canned foods in general are very environmentally friendly because the metal cans are endlessly recyclable. 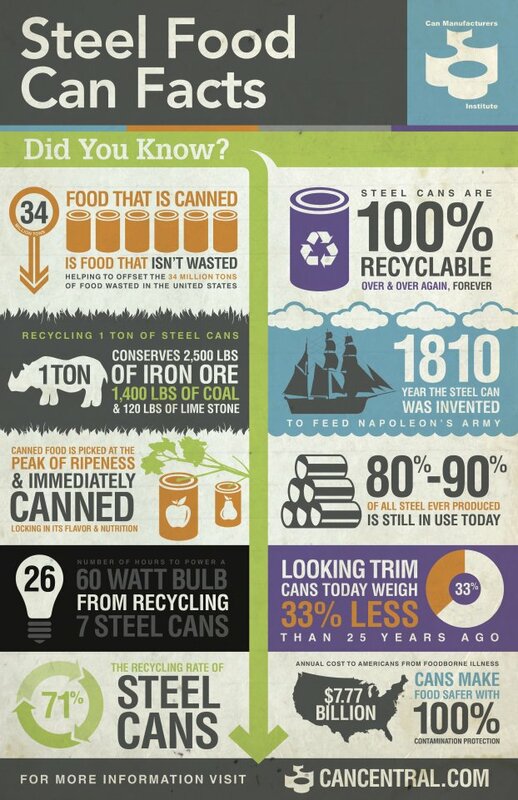 In fact, food cans are the most recycled package in America today. Their recycling rate is more than two-and-a-half times higher than that of most other packaging options. Additionally, cans are made with more recycled content than most package types, which reduces the demand for new natural resources. 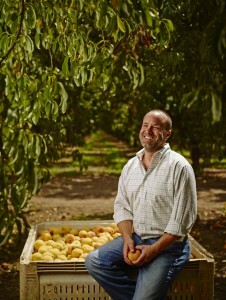 Although Anthony Laney started farming his 52-acre orchard of Cling Peaches in 2003, this fourth-generation farmer has had ag­riculture running through his veins his whole life! With both his father’s and his mother’s sides of the family involved in agriculture dating back to the early 1900’s, Laney could not resist his calling in Sutter County after graduating from Santa Clara University and working for a short while in the Bay Area as a Marketing Manager in the financial and software industries. After his late grandfather presented him with the opportunity to join the family business, Laney immediately jumped at the chance. Laney contributes his farming career to his grandfather and says, although he had always wanted to get into the farming business, he probably would not have done so without the help of his grandfather. Laney’s great-uncle began farming in Sutter County in the early 1900’s, later encouraging Laney’s grandfather and uncles to join him in the 1940’s. Laney’s family officially imprinted their name on the history of farming when his grandfather and two uncles started Micheli Brothers, produc­ing peaches, prunes, walnuts and pears. Micheli Brothers also oper­ates the Lomo Receiving Station, which is still family-run to this day and is one of the largest peach receiving stations in the state.